No two women are alike. Every woman has her own story. She embarks on her personal journey daily. Whether she balances her time for work, play, family and everything else that comes in between, she needs the perfect companion to accompany her in her everyday adventure of choice. Lactacyd understands that every woman has distinct needs. 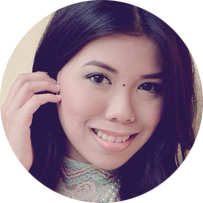 That is why Lactacyd came up with a full range of feminine care that suits the different types of women best. A woman with style, grace and power. With attitude that matches her attitude , she knows what she wants and puts premium in what she needs. Take Lactacyd to your next journey. The brand’s latest variant, Lactacyd Cool and Fresh, helps women stay pleasantly protected and confident with its longer-lasting freshness. Made with menthol essences and milk extracts, this clear and mildly soothing variant effectively provides cooling and longer-lasting freshness against the sticky-icky feeling down there. “Lactacyd understands that each woman is unique, and with needs different from one another; especially when it comes to intimate care. This is why we now have a wide range of products to meet women’s intimate care needs that go beyond cleansing. 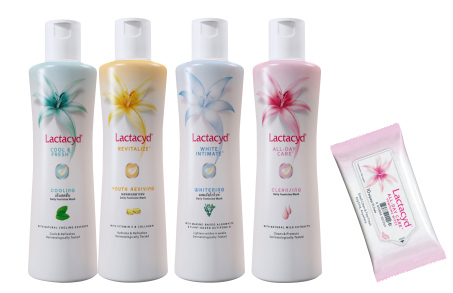 This new range also comes in a new look to showcase the different benefits we offer; thus making it easier for the women to choose which Lactacyd is best for them,” said Aldellyn Po, Franchise Manager for Lactacyd. I love Lactacyd products. I use it every day in the shower and I also use the femnine wipes. It's important to stay fresh!